JUAMI schools include in-depth tutorials, hands-on learning activities, student-led project development, and frontier research seminars. The content of the tutorials and seminars from prior JUAMI school are accessible through JUAMI’s research exchange portal at PBworks. You will be leaving the main JUAMI website and transported to the PBworks repository. 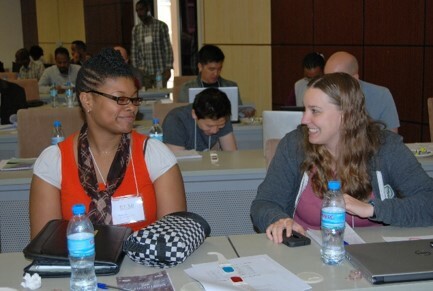 There you can also connect with JUAMI Fellows and supporters to develop and maintain research collaborations.